The design of your hotel website has a big impact on the bookings you get. At Chika, we create your hotel booking experience within your hotel website with features designed to your hotel’s specific needs. 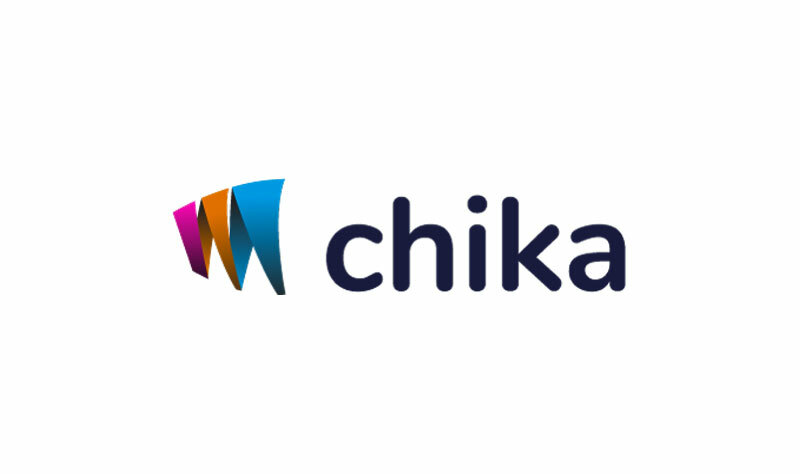 Our in-house Chika technical team is one of the best in the hotel industry and always looking at ways to integrate best practice and new technologies your hotel Booking Engine. Our goal is to focus on creating an intuitive and seamless booking experience for your hotel. This ensures that your website stands out online. Meta search advertising for your hotel inventory Advertise with the best in the industry.